Hello, and thanks for joining us for Episode #22 of the Where Else to Go podcast. Today we’re talking with Julie Fox about the Minho Region of Portugal. I first visited Portugal in 2011 for a very short period of time and was fortunate to go back again in 2015 for a much longer period. I came very close to the Minho Region, and if I’d only had this information then, I may have extended my time in the country to go a little farther inland. Minho is bordered by the River Douro to the south and the River Minho to the north, the latter also dividing it from Spain. It has a depth of Celtic influences and also shares a deep culture with Spain. It’s known as one of Portugal’s greenest and most traditional provinces, and after talking with Julie, it’s hard to understand why so many travelers pass it by. The Minho region in the north which includes the historical cities and towns of Braga, Guimarães, Ponte de Lima, Viana do Castelo and Caminha, are rich in history, architecture, gastronomy and culture, and the landscapes are spectacular. You’ve got everything – beaches, mountains, rivers, forests. 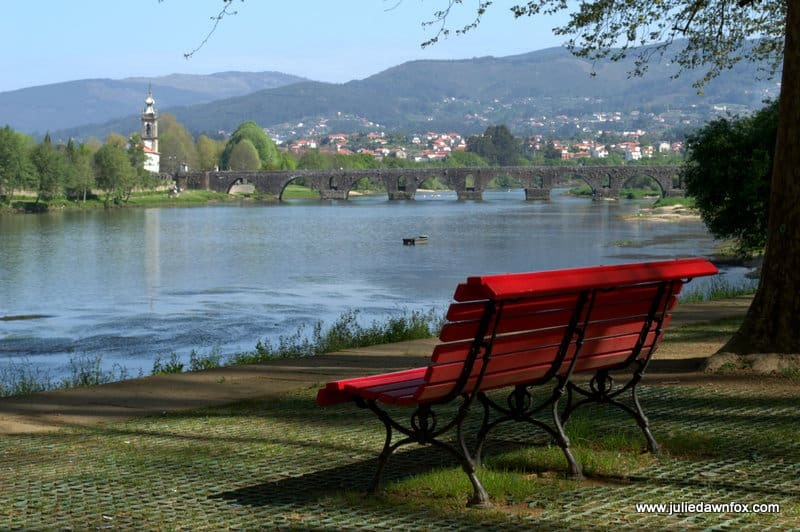 If you really want me to pick one spot in this beautiful area, I’ll go with Ponte de Lima, although it’s probably the hardest to get to without a car. Each of them has something special to offer the luxury traveler. 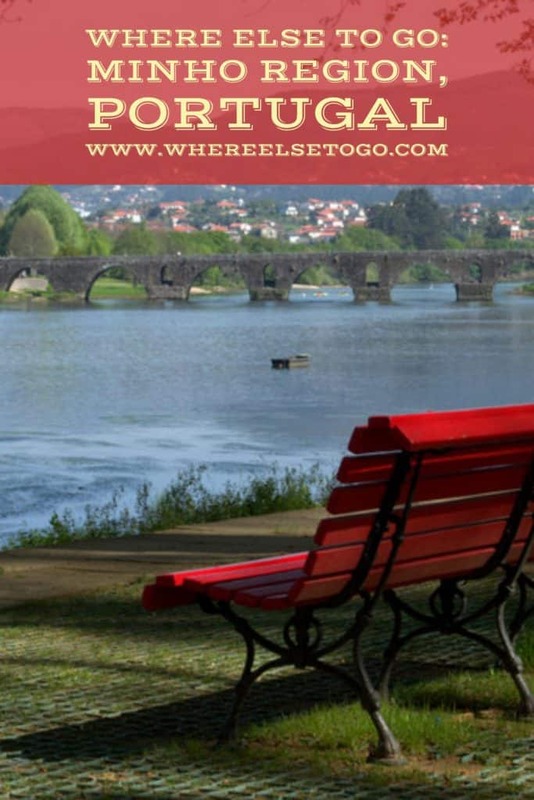 Portugal Geen Walks is a tour operator that specializes in the Minho and other parts of northern Portugal (walks, nature, gastronomy, architecture, culture etc). Find reviews and more info here. Carmo’s Boutique Hotel. Find information, reviews, and booking info here. There are several Pousadas in the region including one behind the hilltop basilica in Viana do Castelo, one inside the fortress in Valença and another in a former convent above Guimarães. Find information and stories that Julie has written about Minho here. Julie first visited Portugal in 2007 and swiftly fell in love with the country. As well as authoring her own book, Money Saving Tips For Travel in Portugal, she is a contributor to Dorling Kindersley Eyewitness Travel Guides to Portugal, Lisbon, and Europe, Travel 42 Guides, The Huffington Post, CNN and AFAR. She helps others discover the beauty and culture of Portugal and plan their own trips by providing information, inspiration, and tips for living and traveling in Portugal through her popular blog, Julie Dawn Fox in Portugal. You can follow Julie on social media: Twitter, Facebook, Pinterest, Google+, Instagram, and YouTube. Thanks for joining us. If you want to make sure you get every episode of the podcast, you can subscribe via iTunes or Google Play. Please come back next week to join us talking about where to go. . . and where else to go, whether that’s across town or around the world.